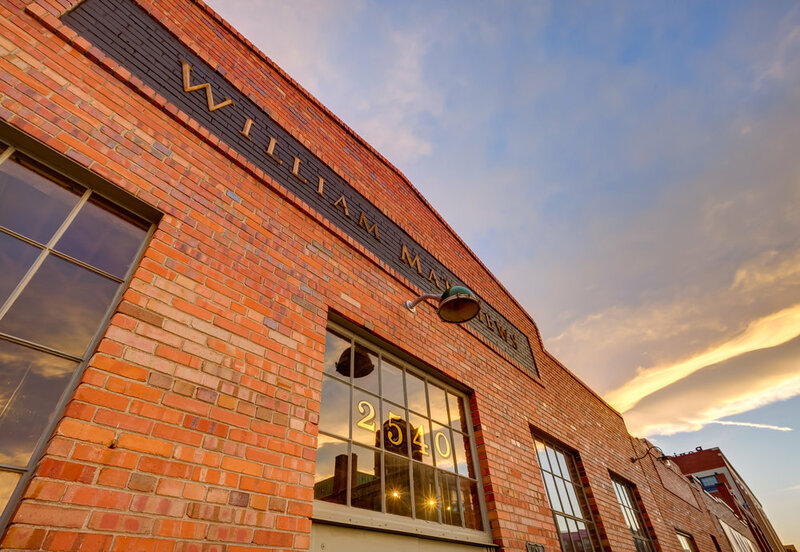 Recently, William Matthews Studio in Denver, Colorado chose TrustedPhoto to capture and publish a Custom Google Street View 360° tour of their beautiful gallery in the up and coming RiNo district. The client’s attention to detail in preparing their space for photography really shows in this tour. We worked hard to maintain this level of quality through the development of the 360° tour imagery. We’re now proud to showcase this tour here for you. 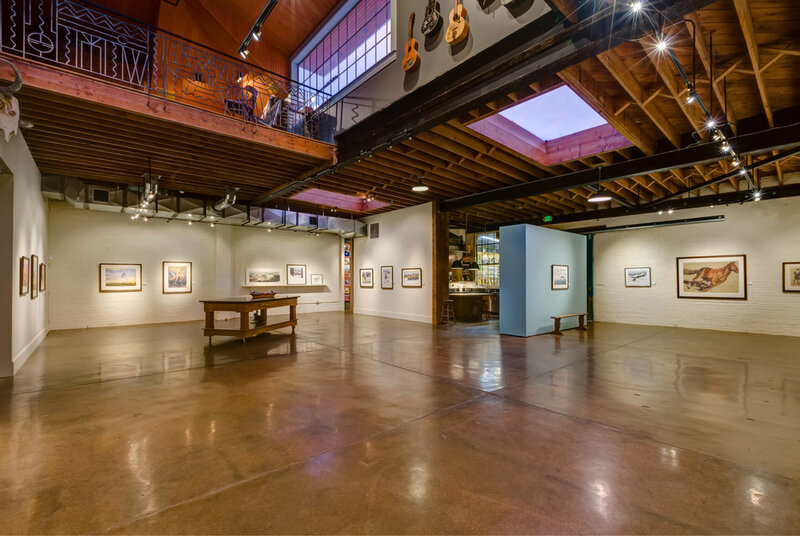 Galleries and Museums with custom Google Street View 360° virtual tours stand out on Google. 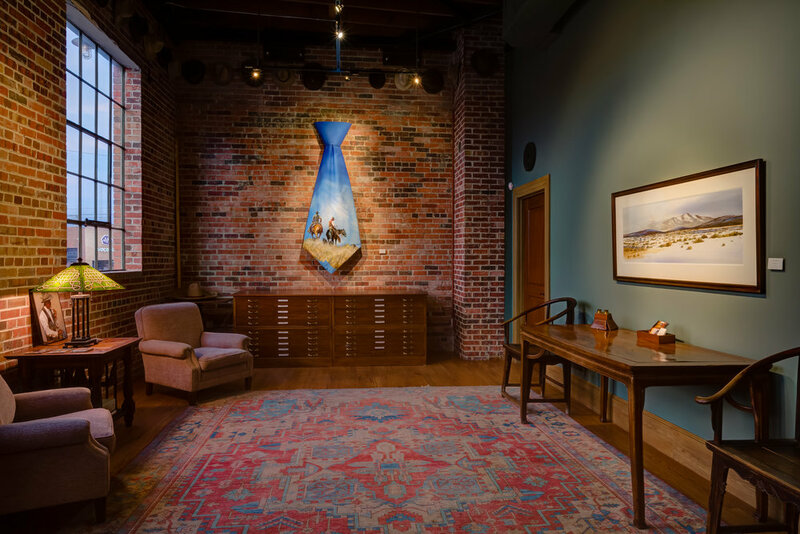 Mirada Art Gallery in Indian Hills, Colorado got creative with us during their Google 360° photoshoot. The gallery owner invited a group of friends to become model visitors to the gallery. 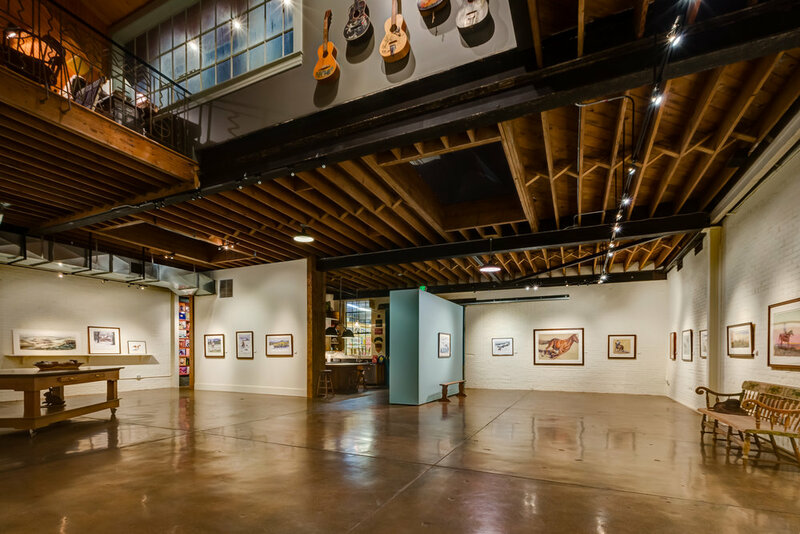 While protecting their privacy we added life to this fine art gallery tour. Check it out here.